The architects of the dancefloor bomb, the go-to producers of choice for sending shockwaves through the speakers and through the bodies of revellers, now the time has come for the duo to step into the limelight and curate a night dedicated to their distinct sound. 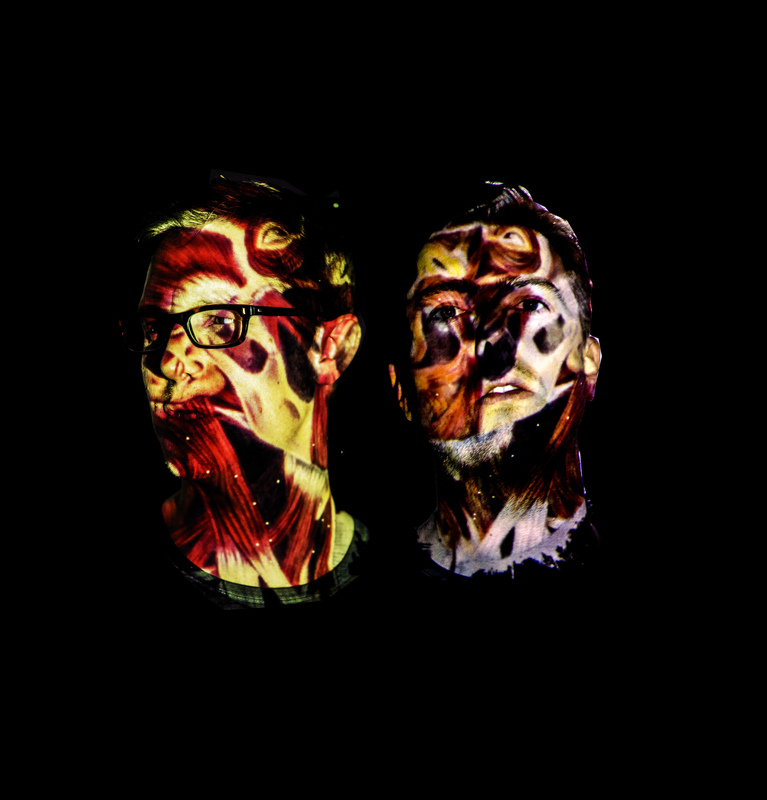 The fact they are so highly regarded by their peers is a testament to their uncanny ability to set clubs and festival alight. Since the start of 2018, they became our official residents – playing everywhere from Junction 2 Festival & Tobacco Dock. Even before they were residents, they felt like a member of our extended family. 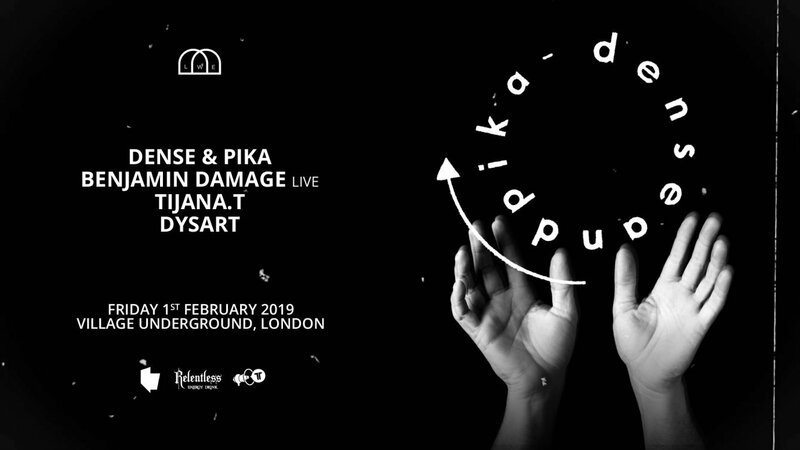 It would certainly be fair to say, that few production partnerships represent what modern UK techno is all about more than the mighty Dense & Pika. In 2019, we explore that special relationship further.